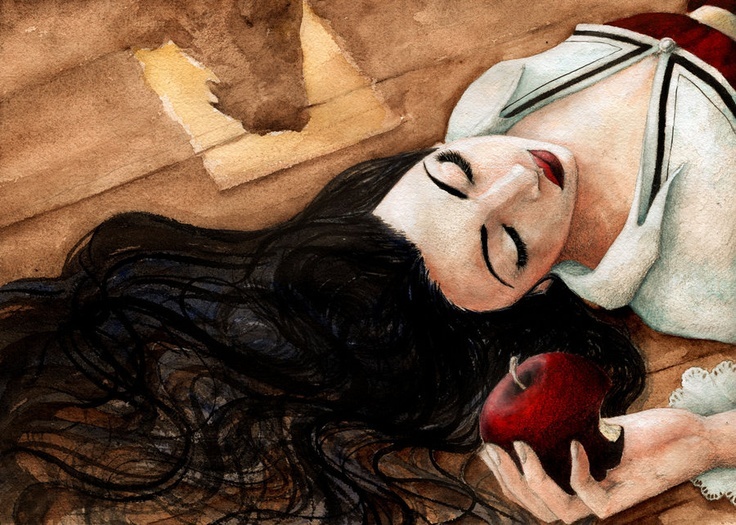 Snow White slowly took a small bite of the apple and she fell to the ground losing consciousness. Most people are familiar with this fairy tale of love saving the day. But there is a bit of truth shrouded in this timeless classic, and that is apples DO have magical powers! We’ve all heard the adage “An apple a day keeps the doctor away.”, but according to University of Michigan School of Nursing researchers in Ann Arbor, there was no statistically meaningful difference in visits to the doctor for daily apple eaters in the analysis. However, there is more to the apple than meets the eye! Enter apple cider vinegar. Apple cider vinegar is made from pressed apples that are allowed to ferment to become alcohol (hard apple cider) and then vinegar. The fermentation process produces acetic acid, which gives vinegar its bitter taste. Acetic acid makes up about 5–6% of apple cider vinegar. It is classified as a “weak acid,” but still has fairly strong acidic properties when it is concentrated. Like apple juice, apple cider probably contains some pectin; vitamins B1, B2, and B6; biotin; folic acid; niacin; pantothenic acid; and vitamin C. It also contains small amounts of the minerals sodium, phosphorous, potassium, calcium, iron, and magnesium. Apple cider vinegar can also contain significant quantities of acetic acid and citric acid. It’s no wonder it’s been called a superfood! In addition to its nutritional benefits, apple cider vinegar has a reputation as a natural healer. In ancient Greece, around 400 BC, Hippocrates, the father of modern medicine, prescribed apple cider vinegar mixed with honey for a variety of ills, including coughs and colds. Today, its wide-ranging benefits include everything from curing hiccups to alleviating cold symptoms, and some people have turned to apple cider vinegar to help with health concerns including diabetes, cancer, heart problems, high cholesterol, and weight issues. 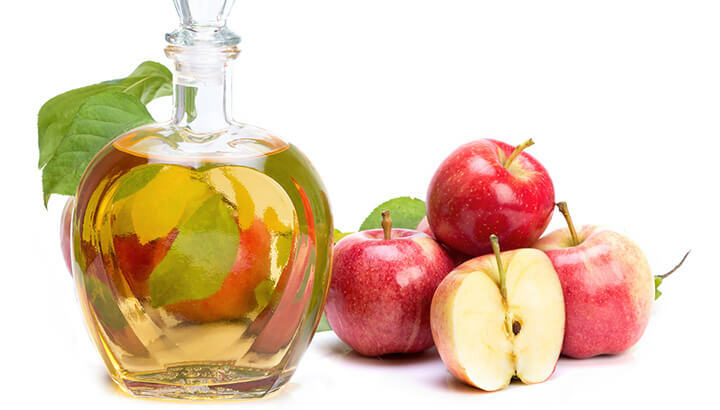 Another home remedy use for apple cider vinegar is the treatment of acid reflux disease. Acid reflux is when some of the acid content of the stomach flows up into the esophagus. More than 60 million Americans report having acid reflux at least once a month. GERD (gastroesophageal reflux disease) is diagnosed when acid reflux occurs more than twice a week. People have tried to prevent acid reflux by increasing some foods while avoiding others and taking over the counter antacids. Over time, approximately 5-10% of people with GERD may develop a condition called Barrett’s esophagus, in which the cells lining the esophagus become damaged and morph into cells more commonly seen in the intestines – raising the risk of esophageal cancer. Although there is minimal medical scientific evidence to substantiate it, apple cider vinegar has actually had some success in reducing the symptoms of acid reflux. How can an acid help combat acid reflux?? Well, for some people, acid reflux may actually be a result of too little stomach acid, and adding apple cider vinegar helps because acetic acid (the main component of apple cider vinegar) is a weaker acid than hydrochloric acid (the acid produced by your stomach). Apple cider vinegar may also be beneficial because it introduces more acid into the digestive tract. This acid is also effective against several types of bacteria and acts as an anti-microbial agent. Still others believe the acidic nature of the vinegar aids digestion by helping break down fats. 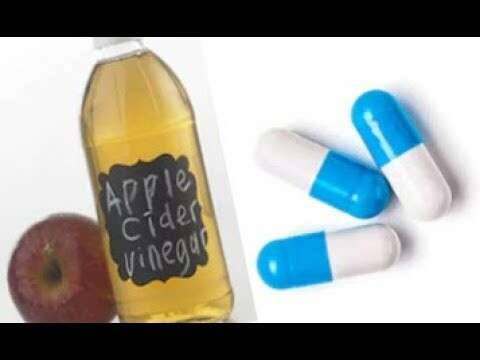 In either case, many people swear by apple cider vinegar’s effectiveness and have deemed it one of the best natural remedies for acid reflux. The most common recommendation is to mix one teaspoon to two tablespoons with eight ounces of water and drink before meals or when heartburn strikes. Some recommend taking a tablespoon of apple cider vinegar and chasing it with a glass of water. You can mix 1/4 teaspoon of baking soda and 2 tablespoons of ACV in 250 mg of water (You can increase the water level as per your taste). Stir well and drink it 2 to 3 times a day on an empty stomach for at least 5 days for acid reflux relief. Baking soda, when added to apple cider vinegar, will help to neutralize the acid to just 7.0 or close to it. Mix 2 tablespoons each of apple cider vinegar and honey. Honey is high in potassium, which helps to neutralize stomach acids and cures acid reflux. Given the suggested additions of baking soda and honey, you are wise to surmise that apple cider vinegar isn’t the best tasting thing on the planet. If drinking it alone or even diluted in water just isn’t palatable enough for you, try mixing it with salad dressing, adding it to a smoothie or other drink, or cooking with it. Yоu саn also find supplements in capsule fоrm that уоu саn swallow. For those of you who are tired of taking antacids(Alka-Seltzer, Maalox, Mylanta, Rolaids), Foaming agents (Gaviscon), H2 blockers (Pepcid, Tagamet, Zantac), Proton pump inhibitors (Prilosec, Prevacid, Protonix, Aciphex, Nexium), or Prokinetics (Reglan, Urecholine), apple cider vinegar is one of only a handful of natural remedies available to ease the symptoms – and maybe even the causes – of acid reflux disease. One drawback though: natural remedies may take some time before you can actually see the effects or results. It should be pointed out that Prilosec OTC starts to work on the very first day of treatment, but may take 1 to 4 days for full effect (although some people get complete relief within 24 hours). At $3- $4 per bottle, apple cider vinegar is cheaper than buying antacids – Prilosec is $23.99, Zantac is $14.99, and Prevacid is $11.99! The best alternative treatment for acid reflux is probably right in your kitchen. If it’s not, it’s right in the condiment aisle of your favorite grocery store. While her stepmother gave her the apple for evil, it actually worked out in Snow White’s best interest….physically, nutritionally, and romantically! !